Royal Enfield’s huge share in bikes bigger than quarter liter segment is forcing many brands to reconsider their strategies. UM Renegade, Mahindra Mojo and Bajaj Dominar are three clear examples that everyone wants a piece of this pie. Bajaj Auto clearly has an advantage as it comes with the biggest network of dealerships among these three, helping Dominar 400 get more buyers than the Mojo. A recent report in the automotive industry even claims that Bajaj wants to take this share higher through an all-new 400cc Avenger. For this to happen, they may use the components from Dominar and break the barrier through a Thunderbird 350 inspired design. 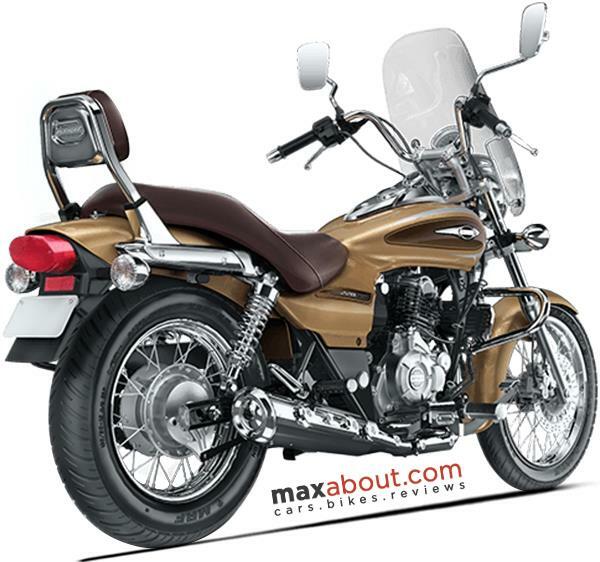 Bajaj Avenger 400, as the bike is expected to be named, would be a great option for those who love long distance travels. Unlike the sports touring capability of Dominar 400, Bajaj will focus more on seat comfort and loads of power on the throttle. The engine may get a different tune but even keeping it the same would not be a problem. Dominar 400’s torque distribution is amazing as rider gets all that he wants at just 3000 rpm. Going higher brings even more fun to everyday riding. 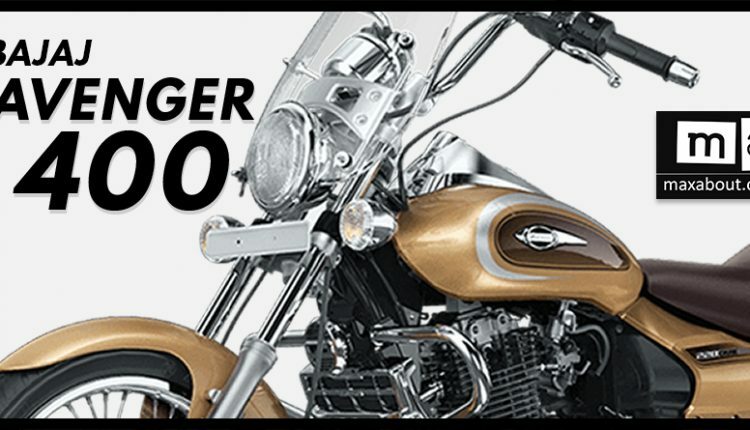 Dominar 400 is a Royal Enfield Classic rival while 400cc Avenger will focus more on Thunderbird series. For Bajaj, its hard to beat Classic 350 presently but getting through Thunderbird 350 would not be that hard for the Indian manufacturer. Thunderbird sells in way less number than Classic and even has a limited market in comparison. Bajaj Avenger’s present generation models are not as powerful as any Royal Enfield bike, making them least interesting products for professional riders. 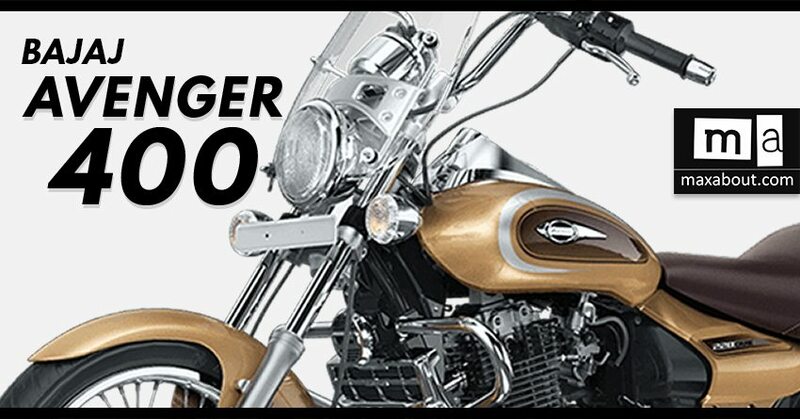 400cc Avenger will be more stable, highly comfortable and a great product in overall terms. 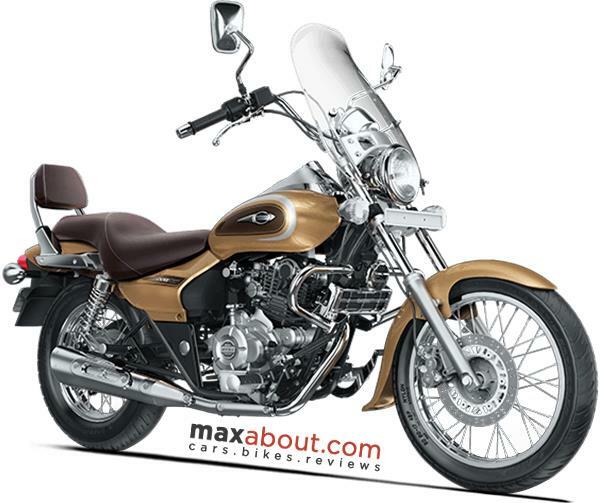 Bajaj Auto will try its best to place the motorcycle at a price tag under INR 1.40 lakh.